On November 7th, Clevelanders will choose the next mayor of their city. The fact that both candidates are black isn’t surprising. It was a different story fifty years ago when Carl Stokes became the first African American to be elected mayor of a major American city. That achievement was celebrated in a little-known musical album that was recently re-discovered. © 1994 by The Estate of Langston Hughes. 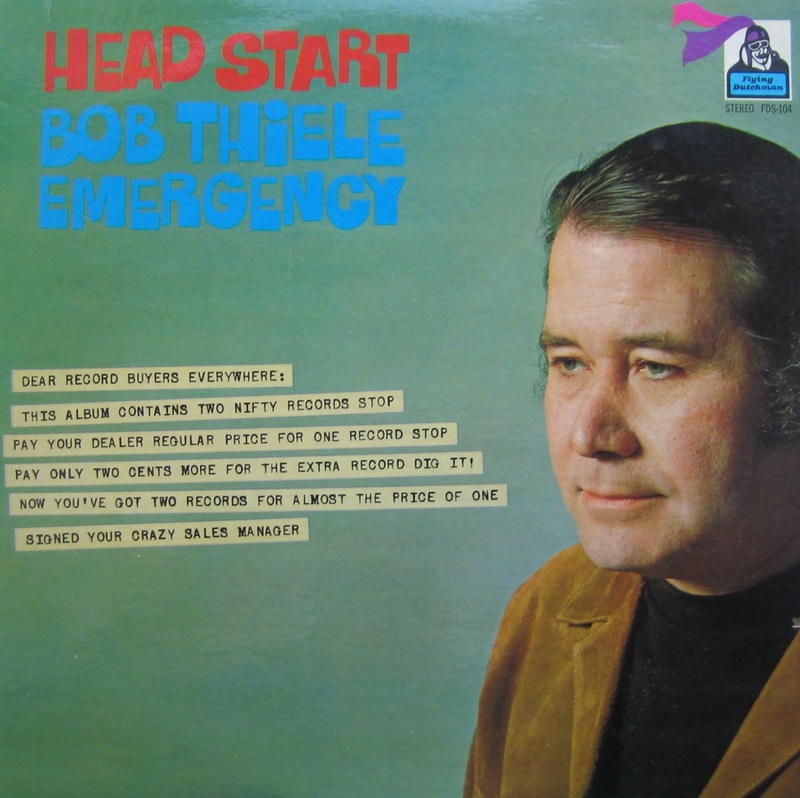 Back then, behind the control room glass was famed New York jazz producer Bob Thiele. Next to him was noted composer and arranger Oliver Nelson. 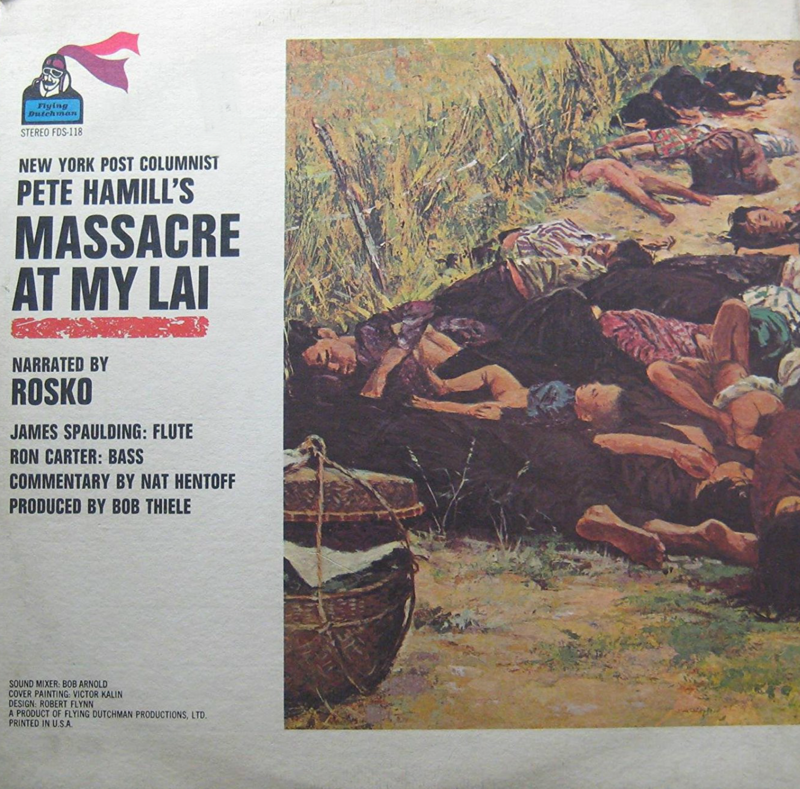 They’d collaborated on a series of recordings like this. Each one featured prominent American cultural voices commenting, sometimes metaphorically, on current issues over a musical soundtrack. © Warner/Chappell Music, Inc, T.R.O. Inc.
Music historian Loren Schoenberg says the albums were released on Thiele’s personal label, Flying Dutchman, and they definitely weren’t heading to the top of the pop charts. 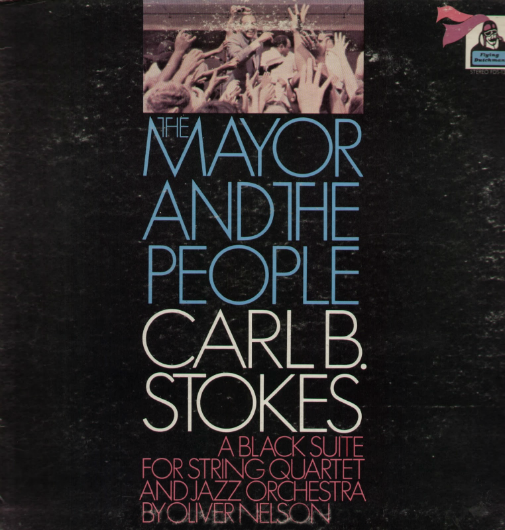 The Stokes recording was released under the title The Mayor and the People. On one side, Nelson composed “A Black Suite for String Quartet and Jazz Orchestra” for the occasion. Among the musicians accompanying Stokes were such jazz luminaries as flutist Hubert Laws, saxophonist Phil Woods, and drummer Grady Tate. The other side consisted of an impromptu question and answer session from an invited audience arranged by Thiele. “You can’t beat the system by violence. You’re talking about a country that’s got the Army, the Navy, the CIA. Do you know what would happen if they turned, as they can turn, on an identifiable minority group in this country? They’d wipe you out tomorrow morning. And, as horrendous as it would be to me and you, it would not be inconsistent with history”. 41-year-old Johnny Parker wasn’t even born when Carl Stokes was elected mayor, but Parker says he’s grown-up with the Stokes legacy. Parker was co-director of a recent concert featuring music from the Stokes recording, performed by a combination of gospel and jazz performers assembled by Cuyahoga Community College. Oliver Nelson, Jr. attended the performance and was happy to hear his father’s music performed live for the first time. He noted that the poetry readings from 40 years ago, sounded very relevant today. Johnny Parker says those long-fought battles and the continuing conversations about the best way to address police-community relations might be discouraging to some. He finds them inspiring. Just like reviving a forgotten recording that still has a powerful message. “If you’re talking about it, you have to think that there’s some hope,” he says.